Divination has been a vehicle for receiving other worldly knowledge of the future an of the unknown. 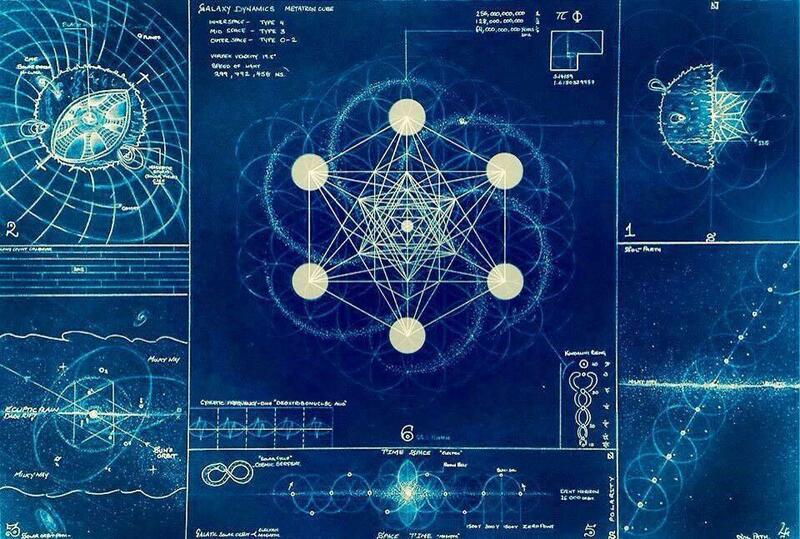 The use of divination in conjunction with symbols makes a powerful impact on our psyche. 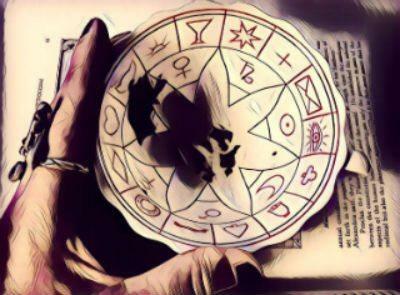 The symbols used in divination practices activate unconscious knowledge as well as influence and create expected outcomes. 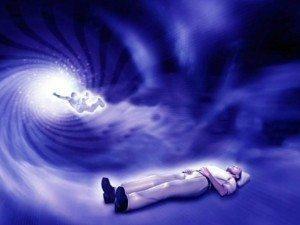 Is the cosmic creating for us or are we creating our reality via self-fulfilling prophecies? Whatever the case, divination is a powerful tool that gives us hope and for some it propels them into action. 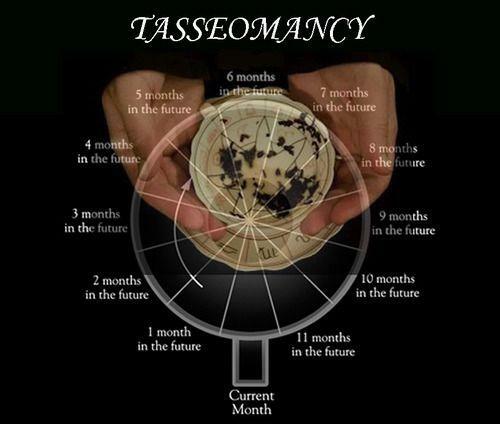 Tasseomancy or tasseography is the art of tea leaf and ground coffee divination. The practice or art of tasseography was given its form by the Greeks. 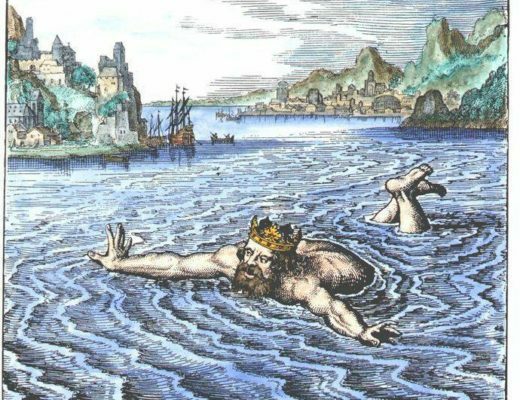 Instead of tea grecians read wine sediments which were thrown into a bowl, this was called olchromancy. Tea leaf divination did not become popular until the 18-19th century when tea became more affordable. To get the best results and well formed symbols from a tea leaf reading it is best to use loose leaf tea. The Base– Is further away such as weeks, months, or even years. The time frame depends on what symbol or number falls beneath it. Circle=They must be clearly formed without a broken line. They are fortune symbols representing money or gifts coming your way. This could also represent an engagement but circles focus on positive events coming your way. Triangle=A triangle represents good luck or an uplifting experience. If they are formed in conjunction with clouds or rocks this could mean negative outcomes or betrayal. The cup, saucer(pictured above), and book can be bought together (link is below). Happy Tea Leaf reading time! Next Post How Did The Ancient Maya Calculate Time?